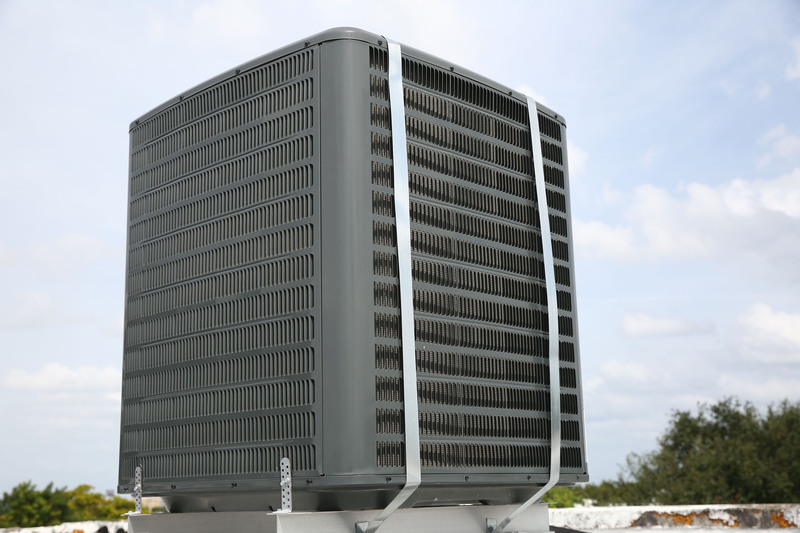 Air Conditioner Installation – Must Air USA, Inc.
At Must Air USA, we understand that living in South Florida, your central air conditioning system is much more than a mere convenience. 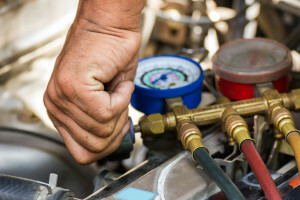 Every homeowner who has experienced an A/C failure or malfunction knows how frustrating and uncomfortable it can be. During periods of extreme temperatures and humidity, such a failure can actually become a health hazardous situation. In regards to commercial businesses, business owners know that a comfortable shopping and working environment is essential to the increased revenue and productivity of their business! HVAC units are designed with a wide variety of capabilities. When purchasing a new HVAC/Air Conditioner system, consider the airflow requirements of your home or business. Lack of attention or consideration to the airflow can place too much strain on a smaller unit, or waste money and power on a larger unit, which will cause these units to fail prematurely. A full inspection of the duct work in your home or business is helpful, and a full survey of the home will allow our experienced technicians at Must Air USA, determine the size and capacity of the system that will best serve your needs. Our goal is to help you find the right unit for your needs. 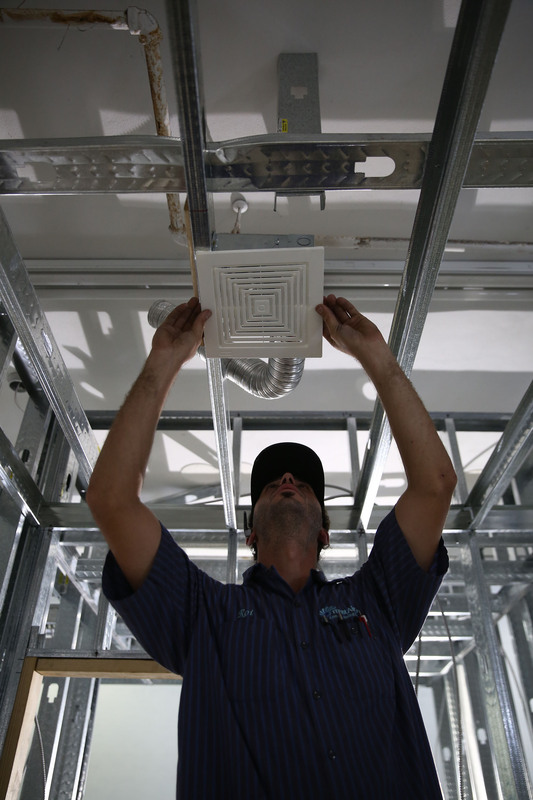 The purchase and installation of a new HVAC system is an important decision! Call Must Air USA, today to help you make the right decision. We install and replace central air conditioning systems throughout all the cities in South Florida, including Broward and Palm Beach Counties! Installing a new central air conditioning unit provides many long-term benefits. Increased efficiency – If you find your utility costs rising throughout the summer months, it may be time for a new air conditioning system. 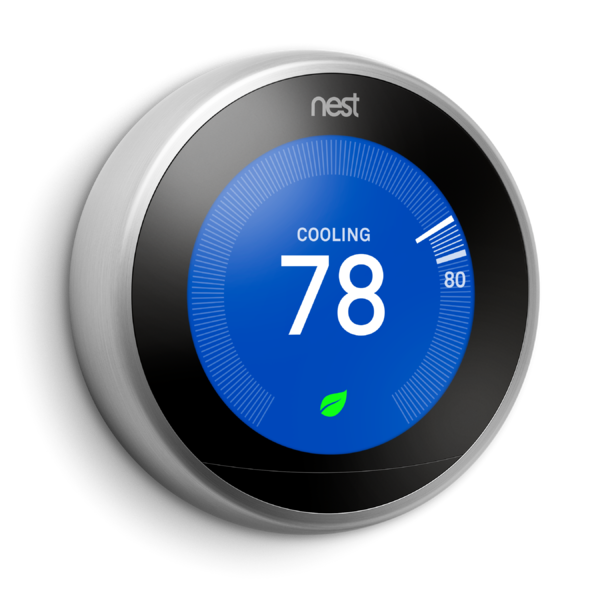 The newer models are more energy-efficient than an older model air conditioner systems and help decrease energy costs in your home. Improved comfort – You will no longer have to rely on ceiling fans circulating warm air throughout your home. With a new central air conditioner from Must Air USA, our units will improve your in-home comfort level. Lowered noise levels – Newer model air conditioners are quieter than the older models due to improved technology. The new and improved models are located outside of your home and as a result, you will experience less ambient noise. Minimize breakdowns – Newer model air conditioners automatically come with a ten year warranty on parts. Must Air USA, offers a two year labor warranty on new installation which will allow you to have peace of mind knowing that your unit will be capable of keeping up with the heat and will no longer break down on the hottest day of the year. This will also save you countless money on maintaining your system and the time needed to make continuous repairs to an aging system!